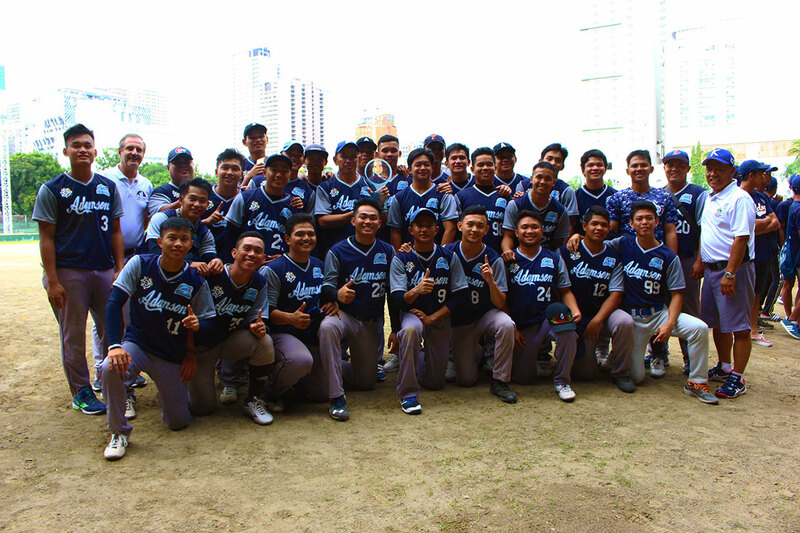 Though the field was different, the Adamson University Soaring Falcons made a statement that they are still the kings of the diamond. 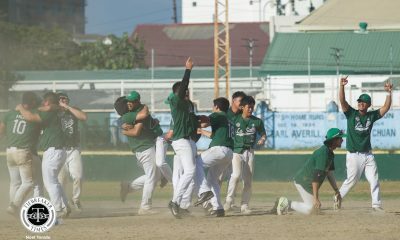 Eleven months after winning the UAAP crown, the batters from Adamson continued to be the bane of the De La Salle University Green Batters, ending their seven-game winning streak, 9-4, to win the inaugural Philippine Baseball League championship, Sunday. 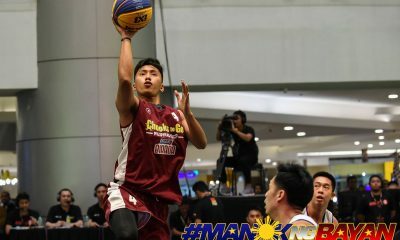 It was an unexpected run to the top for the third-seeded Soaring Falcons, who entered the semifinals with a 3-3 record. 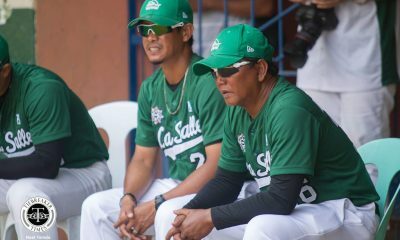 Moreover, the Green Batters were unstoppable heading into the winner-take-all bout in this tourney backed by the Philippine Amateur Baseball Association and the Philippine Sports Commission. 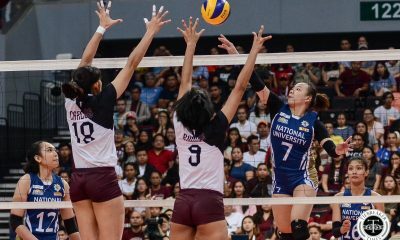 Unlike their elimination round encounter, Adamson kept pace with La Salle during the first two innings, keeping the score knotted at 2-all. 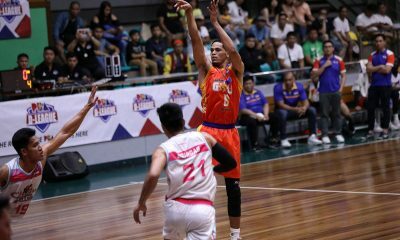 In the fourth inning, outfielder Kyle Villafana and Steven Manaig connected on consecutive base hits to bring home rookie first baseman Aaron Mercado and Bryan Castillo, respectively. 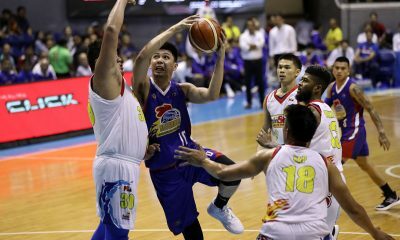 A triple by Castillo in the fifth inning brought home Mercado once more, while Adamson punched in two more insurance runs in the ninth inning. 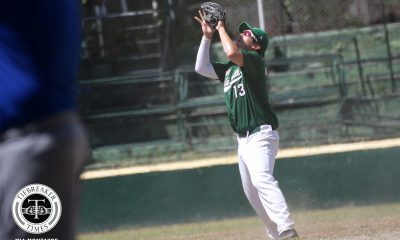 Mercado had four hits and an RBI in the contest, while Castillo had 2 RBIs. 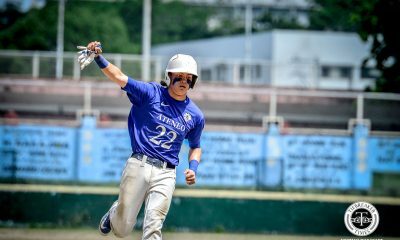 All the while, Christian Maigue was a rock on the mound. 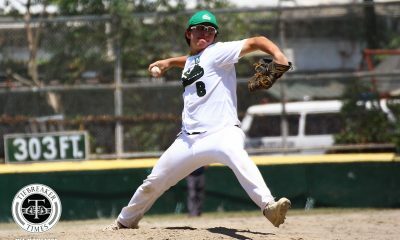 Subbing in for Michael Catalan during the first inning, the product of Luyos National High School only yielded five hits for just one run in the eight innings he pitched, while striking out six Green Batters. 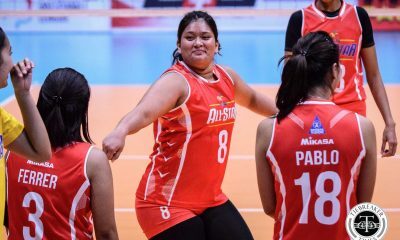 “Kailangan pang maging matibay ng pitchers namin. 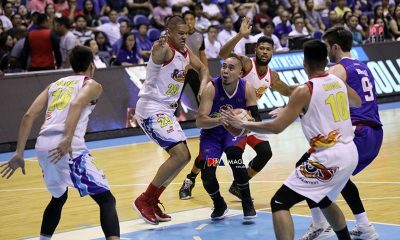 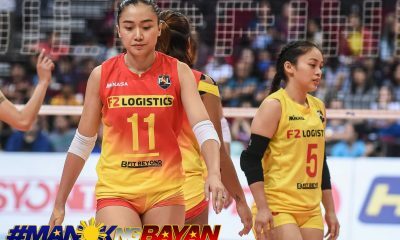 Ang lamang lang namin siguro sa ibang team yung conditioning namin,” shared Binarao about his staff. 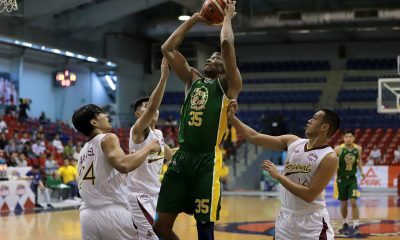 La Salle did not have reigning UAAP Athlete of the Year Kiko Gesmundo for the third straight game due to a shoulder injury. 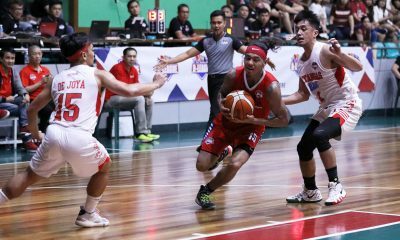 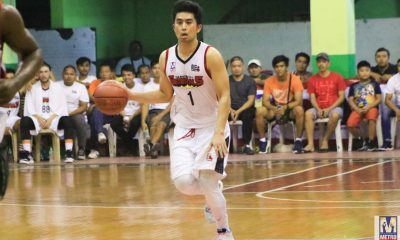 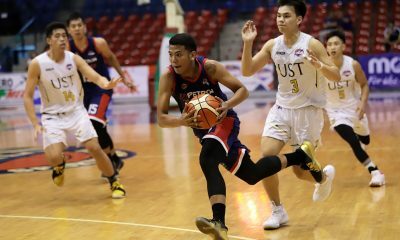 He is set to make his return on February 17 when the UAAP Season 81 tournament rolls around. 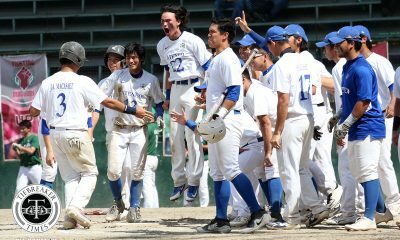 Earlier in the day, the Ateneo Blue Eagles salvaged bronze after blasting the Itakura Parts Philippines Corporation Nationals, 10-2. 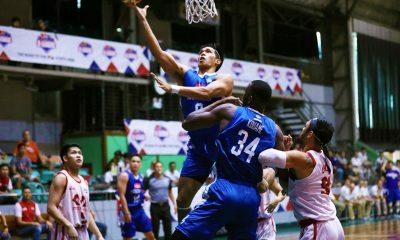 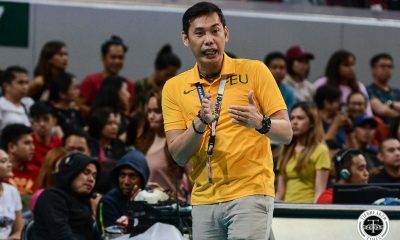 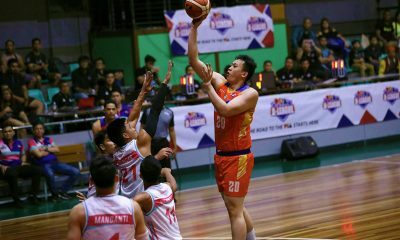 During the awarding ceremony, PABA secretary-general Jose “Pepe” Munoz vowed that the PBL will have a second conference immediately after the UAAP. 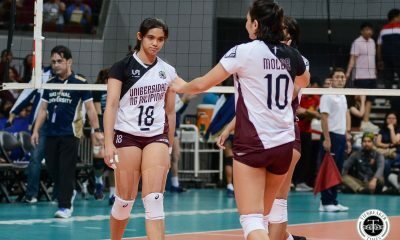 “It was very good, personally I enjoyed it. 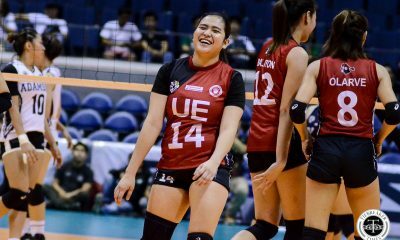 I was very happy because, although it’s a preseason team for the UAAP, they took it very seriously. 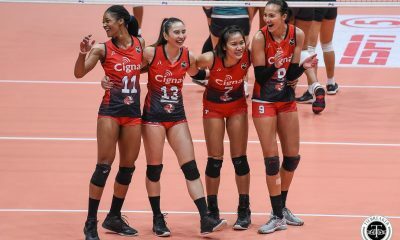 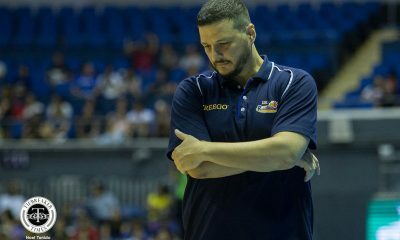 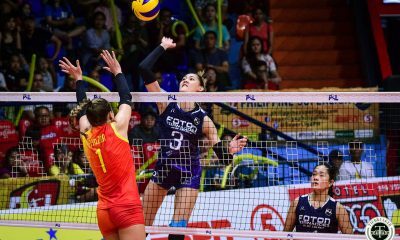 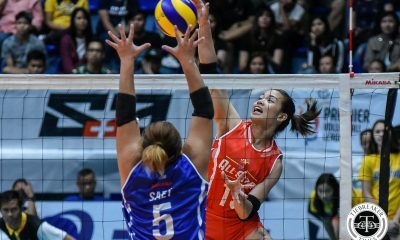 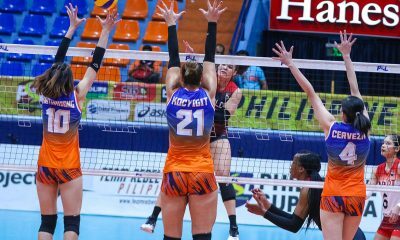 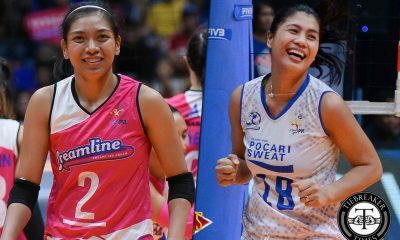 When we got to the middle part of the season, we were seeing UAAP-quality games,” expressed Munoz.